The headphone has grown up and gone through different stages from the old days. These days you find them packed with technology offering you the best sound and some are even great to use hands-free. 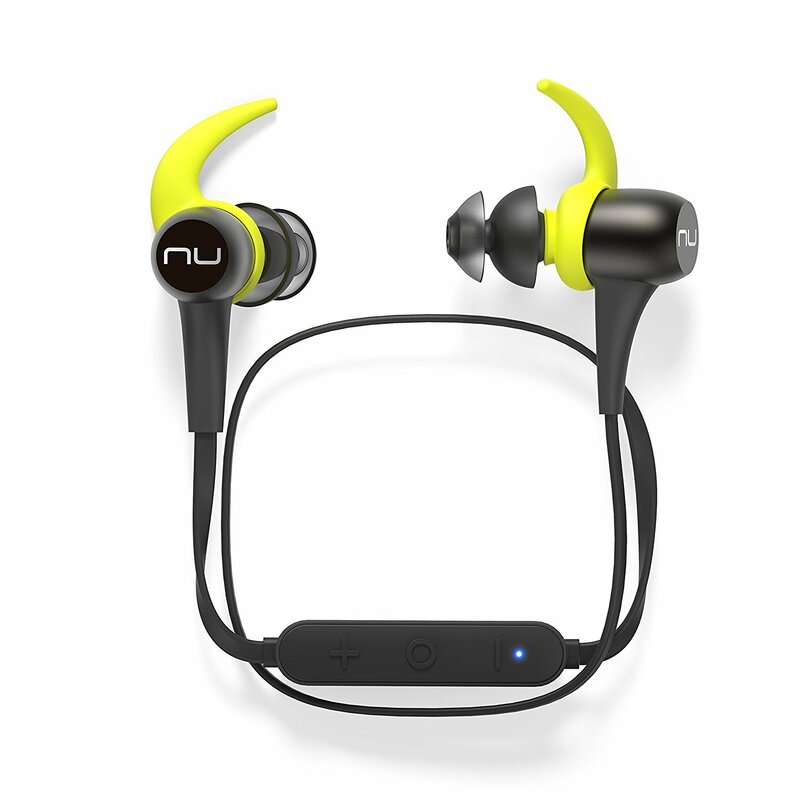 You can buy sweat-resistant headphones for fitness, active noise-canceling cans and more. The headsets available these days have over-ear, in-ear, and on-ear designs. You can even purchase bone-conduction earphones that fit behind the ear and not over it. Compared to the wired ones we use to use you can find them with wireless technology to match up with your smart devices. The truth is no matter what your acoustic requirements are we have chosen the top 15 best headphones in 2019 for you to look at – you might even find a suitable pair you like. Do you want a fantastic bass sound with exceptional musical detail? Look at the SoundMAGIC in-ear isolating earphones available in three different color shades. You can find a color to fit in with your lifestyle when buying the E50 model. The headphones have an affordable price and a comfortable fit. The cables twisted design is tangle-free so no more trying to untangle the wires. The drivers offer you fantastic sound reproduction with the copper winding material used to construct the device. The E50 provides you increased sound isolation to use while on the go. 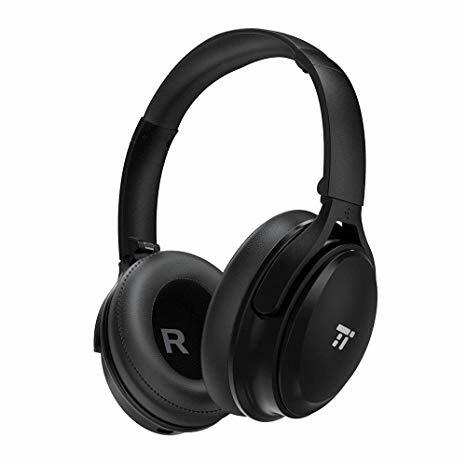 To enjoy your music with no distraction you need the TaoTronics TT-BH22 headphones. The device has active noise cancellation you can set with the ANC switch. The ear cups swivel and consist of protein ear pads with adjustable headband. The earphones wireless and offer you up to 25-hours playback with the battery. You can use it wired or wireless. Packed inside the earcups, you have 40mm drivers, and you can listen to CD quality sound. The noise-canceling mic is built-in the cable and connects via Bluetooth 4.2. The BESports3 from Optoma NuForce has high-quality drivers without distortion to listen to premium sound all day long. The wireless headphones have an aluminum exterior and the inner ear sections polycarbonate. You can listen up to 10-hours of music with the included battery. The earphone has an IP55 rating against water, dust, and sweat. For an optimal in-ear fit, you receive the SpinFit TwinBlade ear tips included. The earphones are perfect to use while relaxing on the couch or running on the treadmill. With the Jabra Move wireless headphones, you can listen to music and receive a call. The headbands constructed of stainless steel and adjustable for a perfect fit. You can connect it devices that works with Bluetooth technology. Take pleasure in listening to your preferred sounds for up to 8-hours. 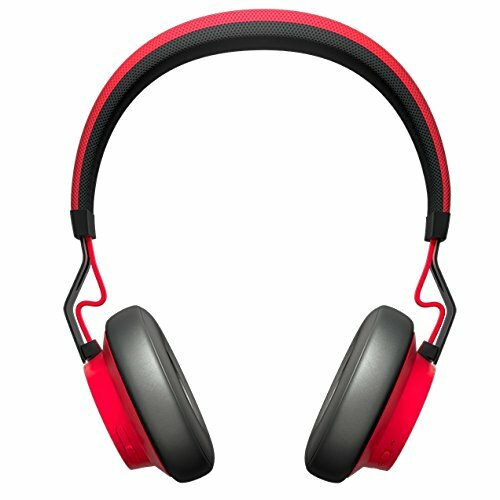 The headset you can purchase at a reasonable price. When the battery power is low, the headset informs you with a voice. 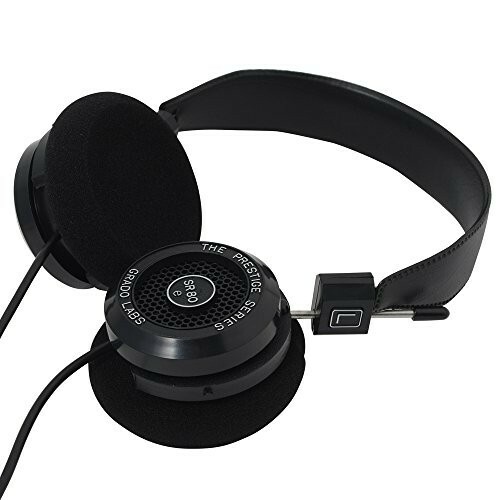 For a wired headphone, you can look at the Grado SR80e that has undergone an upgrade recently. 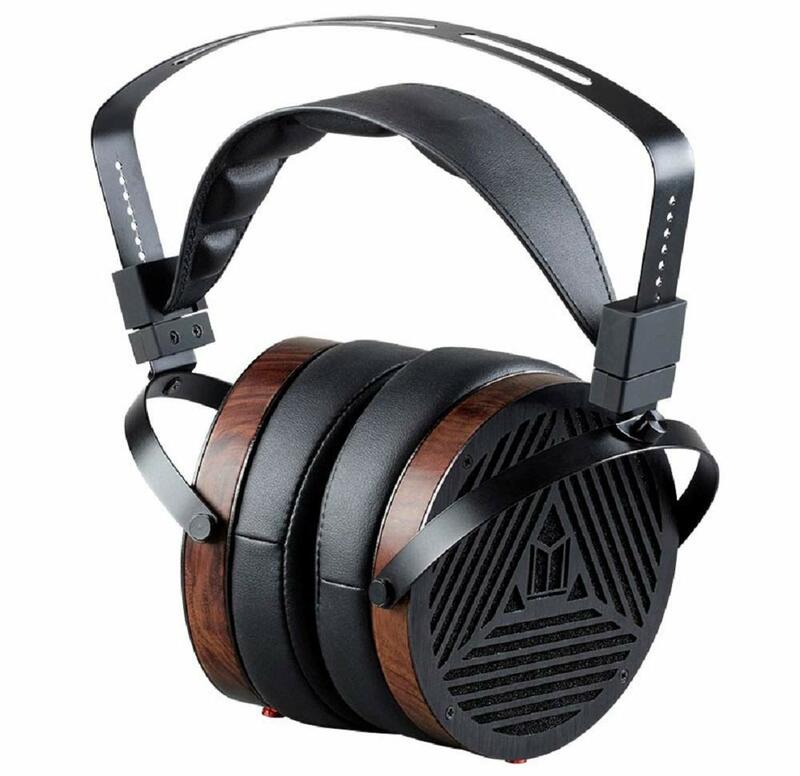 The drivers have undergone an upgrade, and it has huge ear cushions with a soft adjustable vinyl headband. Included you receive a mini stereo plug with a ¼-inch adaptor to connect to different devices. The large ear cushions give you an open stage with improved bass resonance. 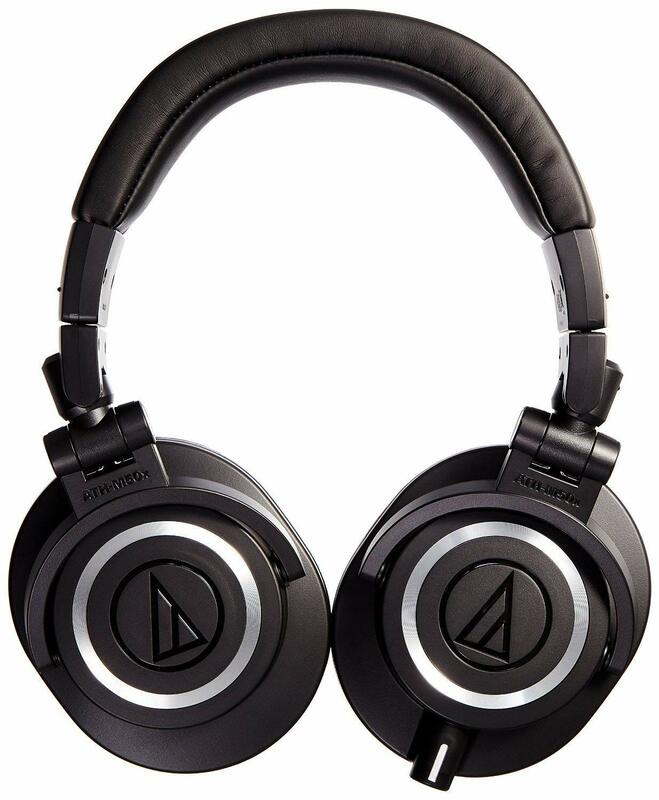 The Audio-Technica ATH-M50x headphone has 45mm aperture drivers comprising of earth magnets and copper-clad aluminum wire voice coils. 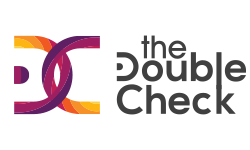 The circumaural design fits perfectly around the ear with outstanding sound isolation. The earcups swivel to use with one ear and have a soft ear cushion with adjustable headband. You can detach the cables to use with 3rd –party cables. For sound precision, the Philips Fidelio earphones have a separate audio chamber. You can listen to unlimited music with ANC playtime up to 30-hours. The cushions have a memory foam structure with an adjustable headband. You can fold the headphone up to take with you while traveling. The 40mm drivers offer you optimized sound, and it has a fantastic frequency response with Art of Noise Cancellation. You receive an in-line control with a mic switch, and the headset comprises of aluminum with rubber. 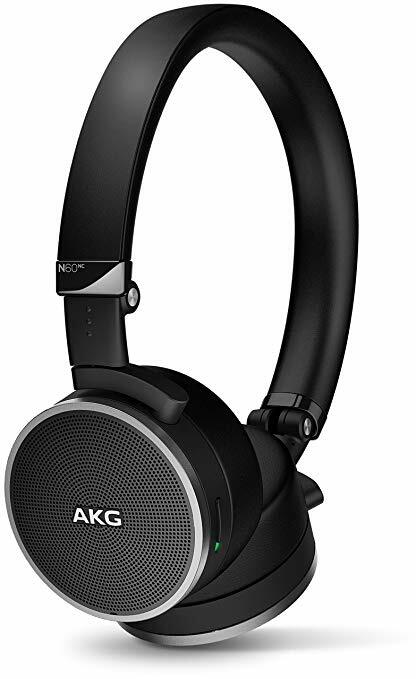 With the AKG N60 headphones, you can listen to music for up to 15-hours while connected to your smartphone. 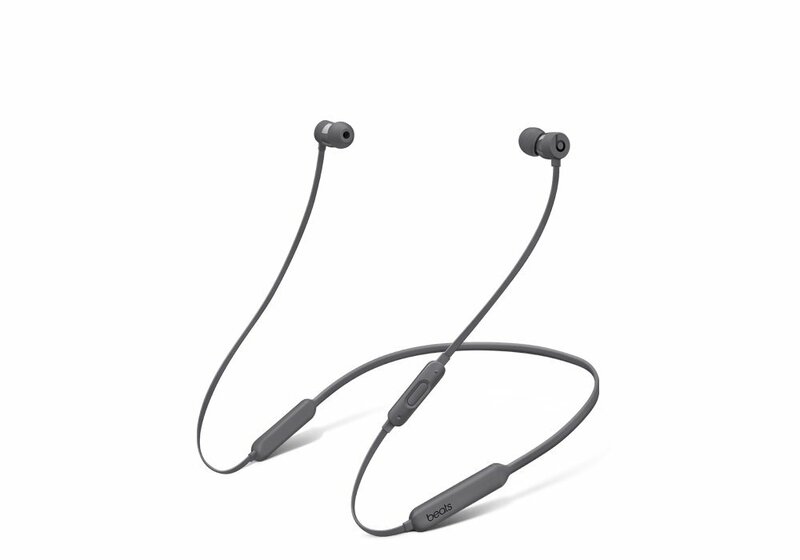 You can use the earphones wired or wireless and has active noise cancellation. The over-ear designed comfortable and tuned for use on the airplane, or public transport. The control buttons to manage music is within reach and placed on the ear-cups. The headset folds flat, and you receive a tangle-free cable, airline adapter, and travel pouch included. The exteriors covered with protein leather and the ear cushions consist of memory foam. You can listen to your music and receive calls at the same time. The BeatsX headphone you can take with you anywhere. Connect it to your smartphone and listen up to 8-hours of head pounding music. You can answer calls with the built-in remote talk wire and control your music. Activate it with Siri and use only your voice to answer calls. The earbuds comfortable and you receive a variety of ear tips for a perfect fit. With the secure-fit wingtips, you can even jump around without the earphones falling out of the ears. To keep the headset tangle free it has magnetic earbuds and great to pack in your backpack while traveling. The next headphones are an AKG Q Quincy Jones Signature set. 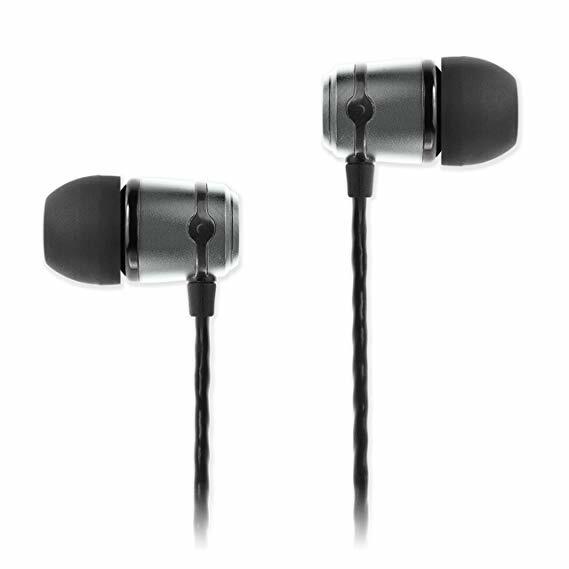 The earphones have a flat-wire voice-coil to provide you with a more uniformed sound. The cables detachable and have a ¼-inch jack to use with different devices. You receive two wires one is 10 feet, and the other is 20 feet in length. There is also a metal ¼ -inch to ⅛-inch converter included. AKG used the different density of foams in the cushions and covered it with Velvet. The open-back design provides you an outstanding sound performance. The headbands covered with leather and adjustable. Extra you receive a storage cradle. 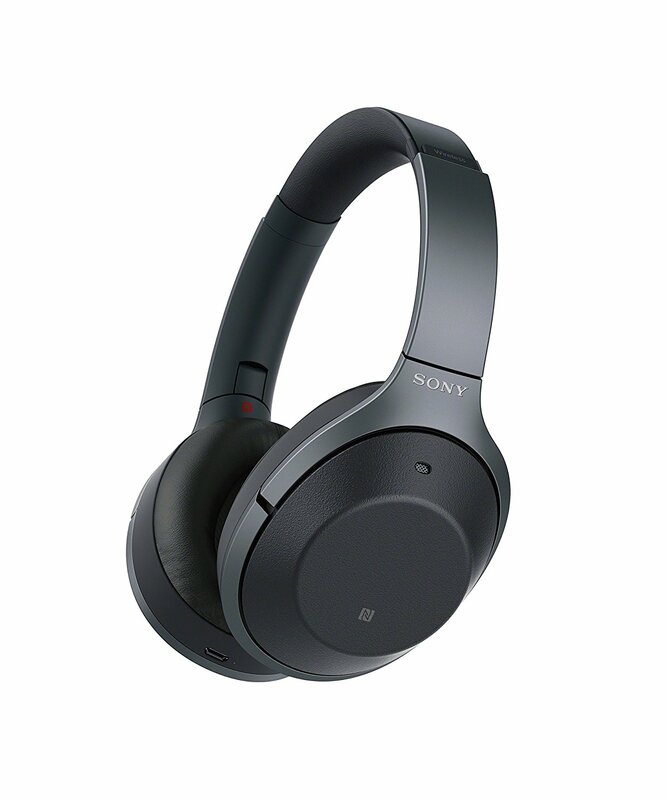 The Sony MDR-1000XM2 headphones have digital noise cancellation. No matter what movement you are taking part in the earphones detects it automatically and adjusts the sounds. When you want to talk to someone in the room, there is no need of taking the headset off. All you have to to do is place your hand over the ear cup on the right side. The volume automatically turns down. The remote control works with a touch to answer calls and control music. You can use it wired or wireless, and it works with voice assistance. 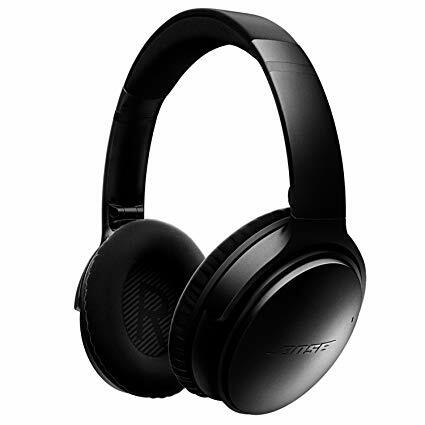 Do you need the best headphones, look at the Bose QuietComfort. The wireless earphones have dual-microphones with a noise-rejecting system. You can control the noise cancellation to fit in with the environment you are. The headset is Bluetooth, and NFC enabled and connected with Siri. The audio cable included measures 47.2-inches and the USB cable measures 12-inches. You can listen to music and receive calls with the powerful battery up to 20-hours. 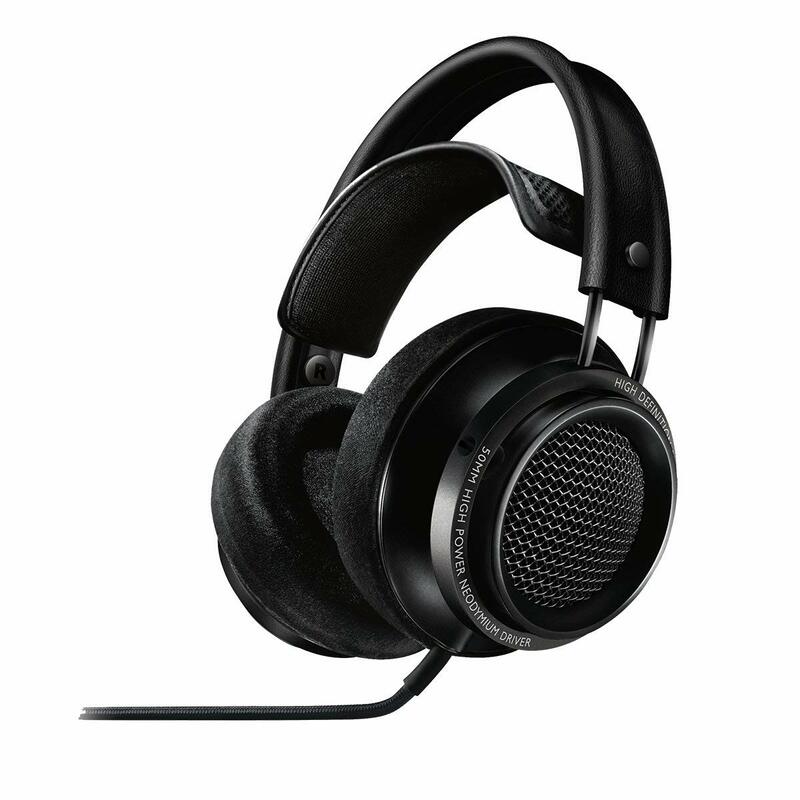 The Planar headphones from Monoprice are ideal for listening to different music genres. The 106mm driver produces a massive soundscape sound. The open back design offers you a holographic experience when listening to your favorite songs. The earpads and headbands covered in faux leather for comfort. You can wear the wired over-ear headphones for hours of listening to music and movies in peace. The Oppo PM-3 headphone has planar magnetic drivers that present you with fantastic sound. The closed-back design is excellent to use as it gives you privacy and isolates background noise. You receive a free portable iPhone cable with mic and can ask for the Android one instead. The earphones weight 10 oz and great if you are the person that travels a lot. The Oppo PM-3 is the best over-ear headphone you can buy. You can plug it in a headphone amp or use it while commuting to work. 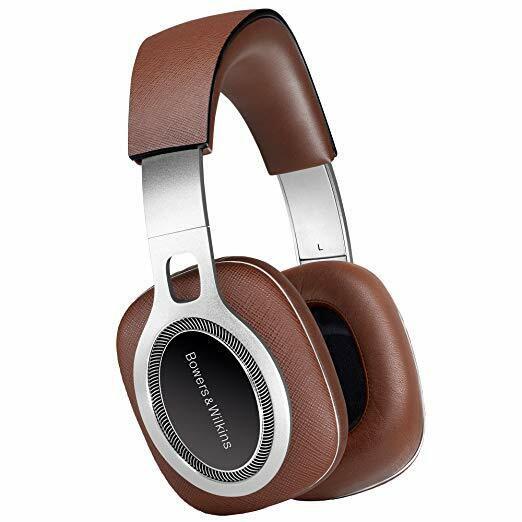 Here we have the most expensive headphones on our list the Bowers & Wilkins P9 Signature. You can enjoy pristine sound when listening to your favorite songs. Connect it to your PC, smartphone, or Hi-Fi with the wired connection. 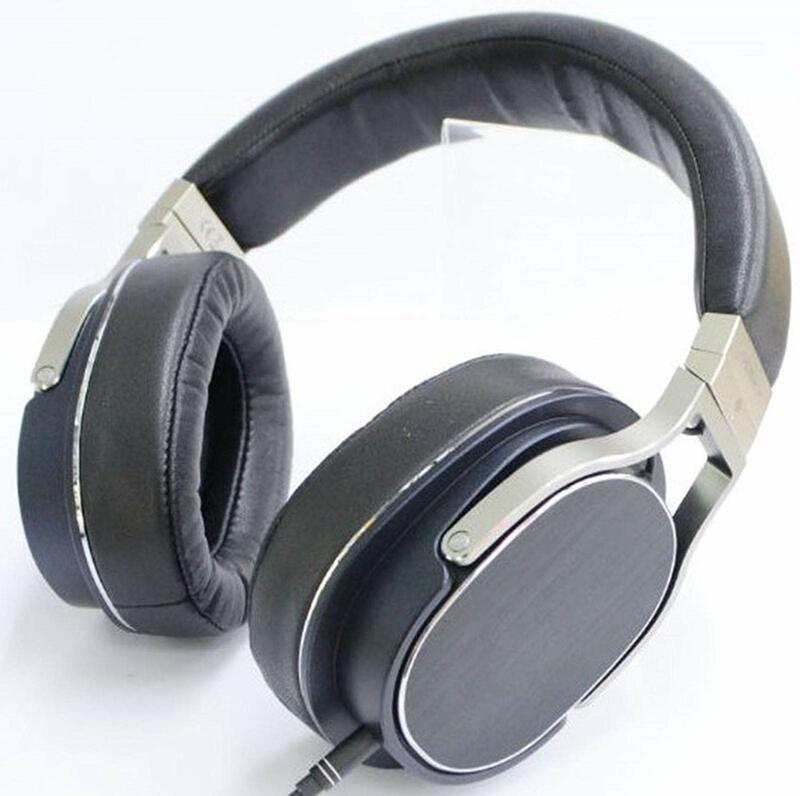 The manufacturer has covered the ear cushions, and de-coupled headband with Italian leather and the arms are aluminum. The earcups comprise of two 40mm drivers and connect with any 3.5mm enabled device. You will feel comfortable with the headset over your ears for hours as the memory foams vented and the leathers comfortable against your ears. 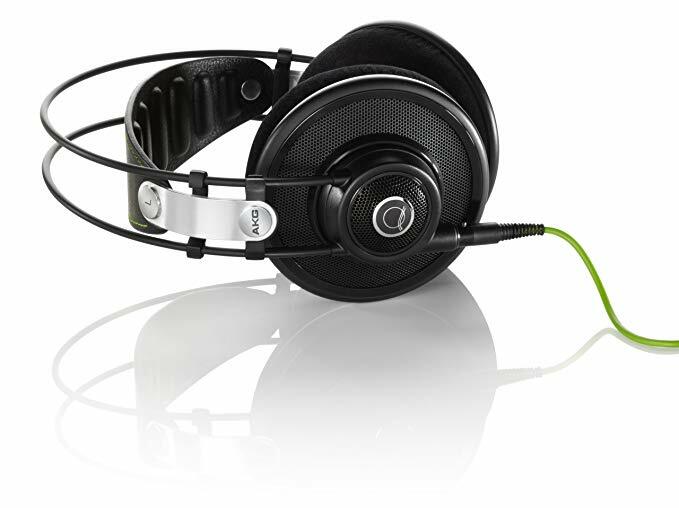 The wires detachable and the ear cushions replaceable and have a foldable design. What type of earphones do you need? Do you need a wireless one or perhaps a noise-canceling one? Maybe you prefer an over-ear design or in-ear one. We hope you find one of our top 15 best headphones in 2019 list here. You can find an affordable pair to an expensive model here, and all depends on your listening needs and budget. Our roundup here offers you the best headphones available on the market today. We are certain you will pick one to fit in with your lifestyle and needs. Do you have the money and an audiophile? The Bowers & Wilkins come highly recommended while the SoundMAGIC is perfect for everyday use. Pick one now and start dancing to the beat on your ears.